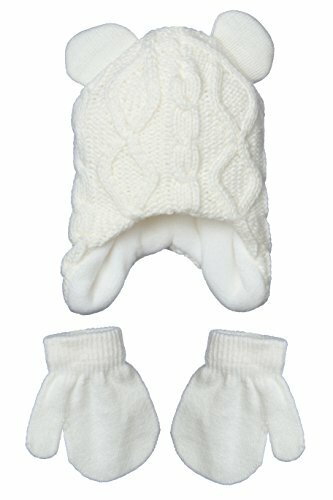 This Hat and Mitten set is the perfect winter set to keep your little angels warm and comfortable during those cold winter months. An ultimate blend of warmth, toastiness and style. From cat fur design, hats with fleece linings, tassels and pompom hats to colorful knitted sets. A perfect matching accessory to your little ones wardrobe.